As the harsh winter rages on (okay, the “harsh” part is exaggerated, but stay with me), you may be looking to heat up your Friday night. Look no further than Muncie this weekend. Yes, Muncie! Wuhnurth Entertainment will be presenting their 2nd Annual Chillage in the Village show at Be Here Now this Friday, January 20th. For those who haven’t been to a Wuhnurth Entertainment show,let alone one at Be Here Now, allow me to tell you a little about what to expect. Be Here Now is a two-level, all ages venue with a large outdoor space perfect for hooping, fire-spinning and partaking in a smoke or two with your friends. The upstairs is like most bars with the exception of a giant square cut-out right in the middle of the floor that allows you to look down at the dance floor on the lower level. And the lower level, well that’s where the magic happens. It’s set up like your favorite house-party basement. Complete with a not-so-big, but not-too-small stage set back in one corner, couches lining the opposite walls, and floor to ceiling art on every wall. Oh, and the bathrooms are covered with…actually, I’ll let you discover that one for yourself. Basically, it’s spacious, dark and perfect for raging. That is where Wuhnurth Entertainment comes in. 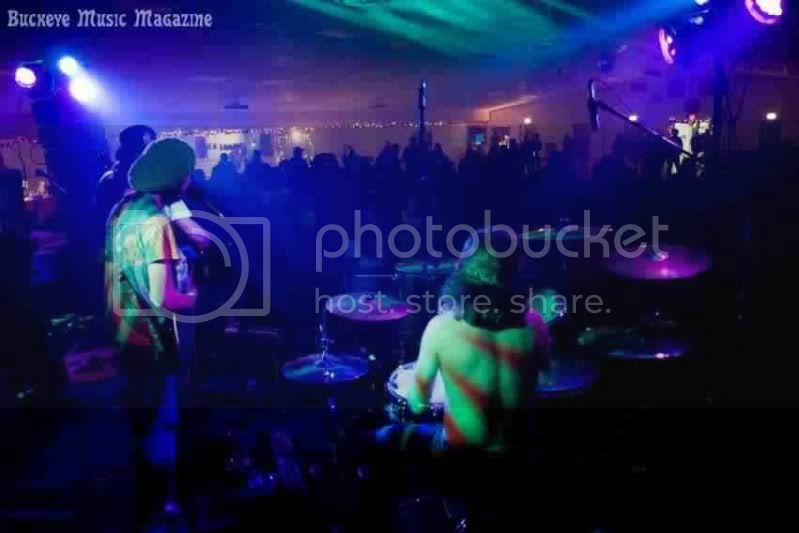 They bring the magic in the form of an all-senses-captivating event. Live painters, hoopers, performers, lights; it’s all there. And best of all, is the music. 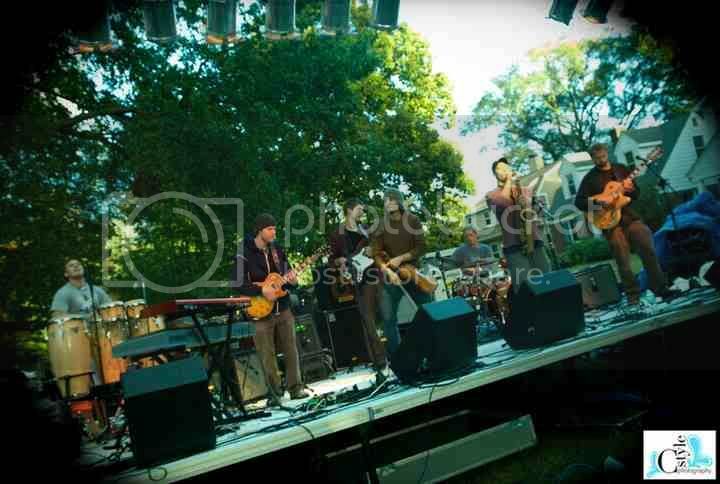 Wuhnurth events always set a high standard for quality when it comes to music as well as the overall experience. Whether it be a 3-day outdoor festival or one night, you can always expect a line-up of artists on their way up. This night should be no exception. 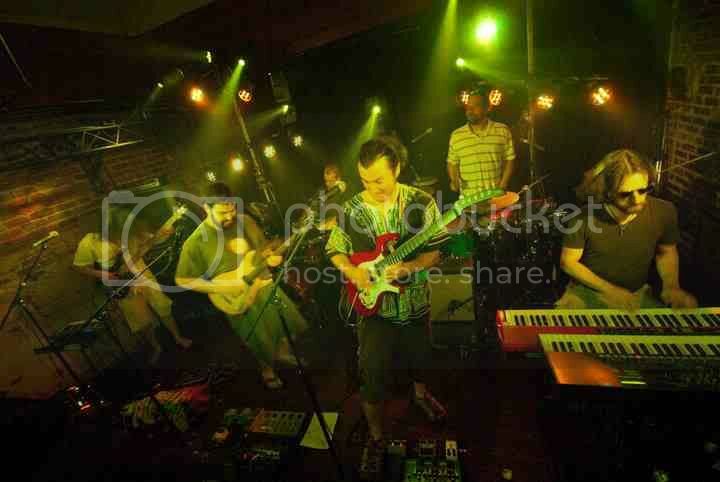 This year, The Mantras, Fresh Hops and Glostik Willy will take the stage to melt your face. Check out The Mantras FB page! Learn more about Fresh Hops! Check out Glostik Willy’s Facebook page! Get in for FREE if you are still wearing an intact Wuhnurth 2010 wristband. 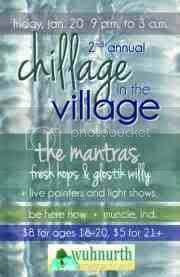 For more details on Chillage in the Village, check out the event page! Until then, stay safe my friends!